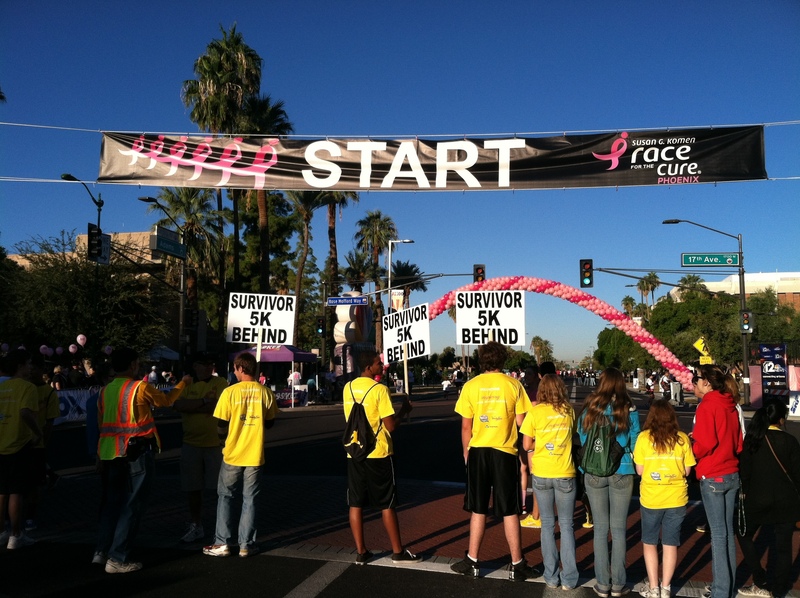 Yesterday was the Susan G. Komen Race for the Cure in Phoenix. It is very important to our office to stay active in our community. We had such a fun time walking the 5k together to help raise breast cancer awareness and raise money to go towards research & treatment. 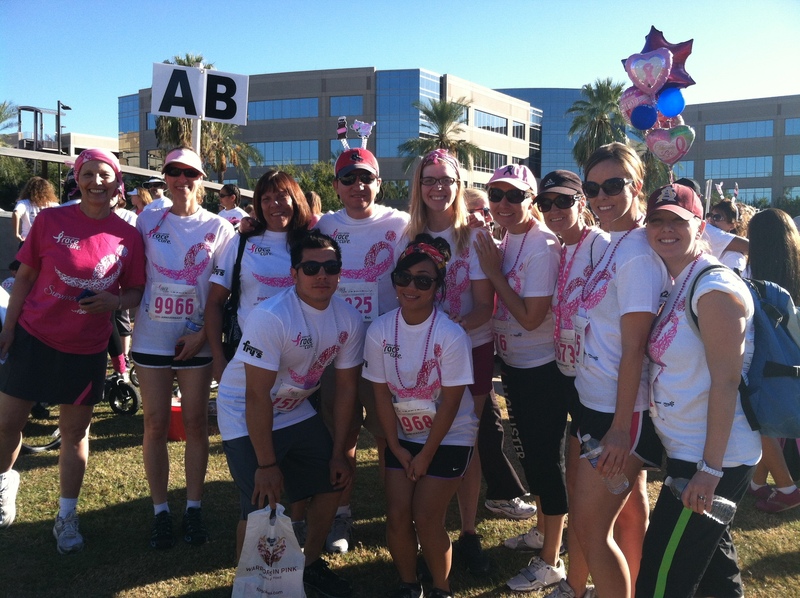 In our office we have all been affected by cancer, and a couple of our patients who are breast cancer survivors even joined our team! This was the first time we have done a charity walk together as a team and we are looking forward to doing it again!